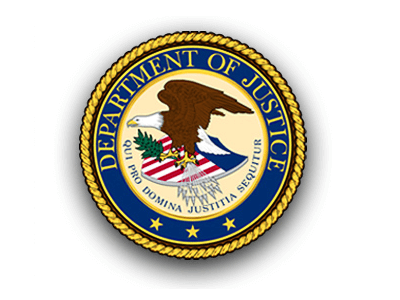 The Poker Player Alliance and the US Department of Justice are set to meet on Tuesday, November 13. The meeting is taking place so the PPA can get an update on the status of the US remission process for USA players with funds in limbo on Full Tilt Poker. Full Tilt Poker is now owned and operated by the Rational Group which is also the parent company of Poker Stars. The Rational Group after gaining control of all of Full Tilt Poker’s assets has finally opened for real money poker on November 6th and all non-USA players have been able to withdrawal all of the funds they had locked on Full Tilt Poker. Players from the USA have still not seen a dime and in fact many USA player have claimed their account is now showing a $0 real money balance. The PPA & most notable Patrick “Skallagram” Fleming have been active on the 2+2 forums and have answered many player questions. 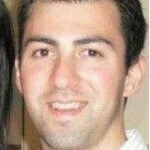 Patrick Fleming is the director of the Poker Players Alliance’s Litigation Support Network. The meeting is set for 11/13. John Pappas and attorney Marc Zwillinger will represent the PPA at the meeting (Marc used to work for the DOJ, has done a lot of legal work for the PPA and other poker-related clients and is not a bad poker player himself). The DOJ’s AFMLS division will have 3 or 4 of its attorneys present. As to the latest issue of your account histories not reflecting late changes and uncashed withdrawals, That is a bit of a new development as, remember, we were all assured FTP had already done this fixing. Of course, lots of things we were “assured of” have not proven to be correct. I suppose it is possible the histories are not the same information given to the DOJ – meaning maybe FTP fixed it for the DOJ but not in the account history section for players. Either way, it is encouraging that we have account histories available and that for at least some the numbers are correct. You can be assured that we will make the DOJ aware of this issue, try and find out the cause, and suggest ways to make sure players are protected.